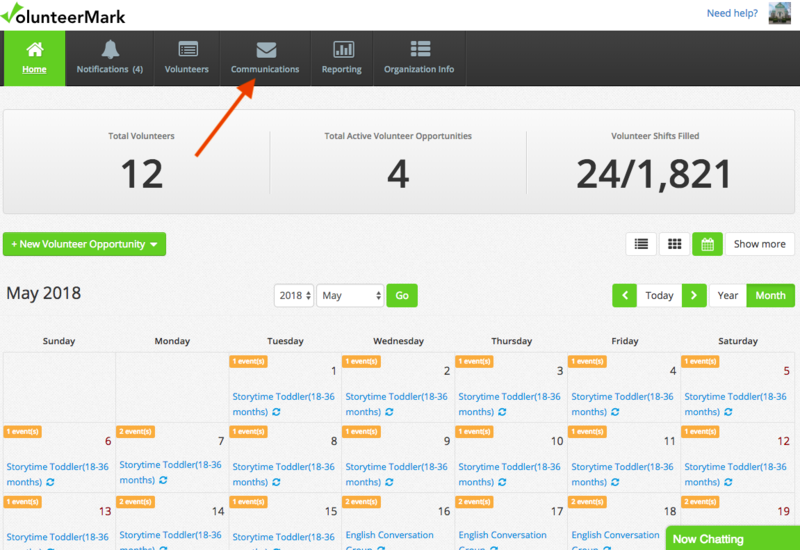 Home / Onboard volunteers / How to share your organization link with your volunteers via communication tab? 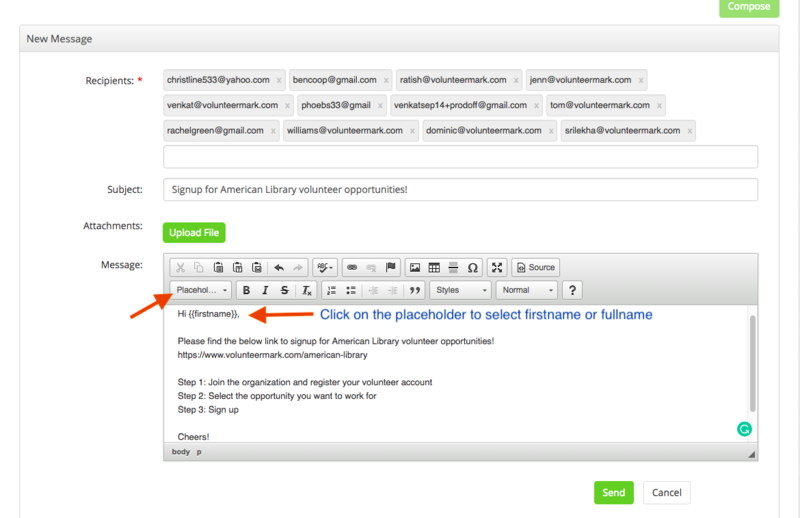 How to share your organization link with your volunteers via the communication tab? Step 1: Go to the communications tab. 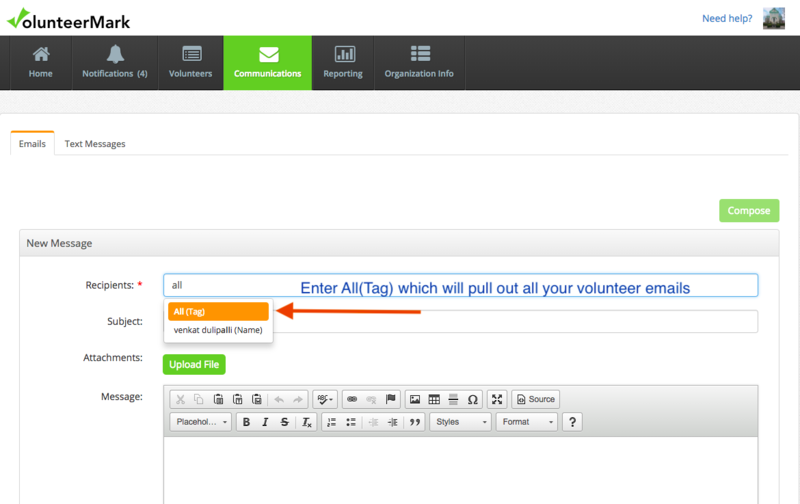 Step 2: Click on compose.